From years together, we have read stories about Salman Khan not having dates for Bigg Boss, being busy with intermittent shoots during the Bigg Boss months, keeping the makers of Bigg Boss on tenterhooks whether he will do the next season or not, and constantly hiking his rates season after season. Whoa! This clearly shows quality comes first for Salman and that Bigg Boss has found an equal place with movies in bhaijaan’s heart. When we asked Bollywood only PR guru Dale Bhagwagar who has also handled the publicity for a full 20 Bigg Boss contestants till date, he said he wasn’t surprised at Salman’s statement. 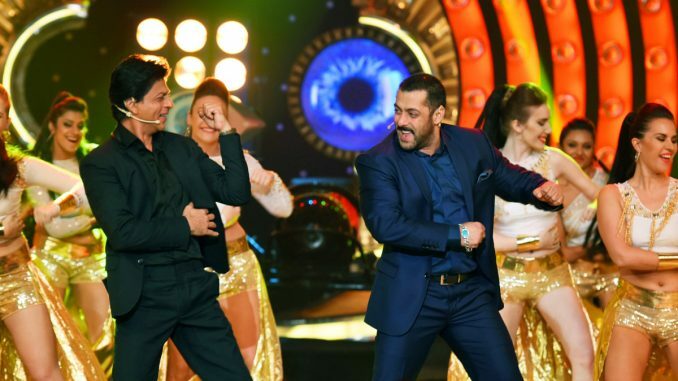 “The admirable way Salman Khan hosts Bigg Boss, it is obvious he is in love with the show. No other actor may be able to do it better than him. He gets so involved in the proceedings that he tracks and follows every nuance of the episodes and even goes on to chide or pep up the housemates, which he doesn’t really need to do,” says the Bollywood publicist. “But he still does it, because he is immersed in the proceedings so much, that the show has become part of his life. That also shows the extent of his dedication to it. It’s clear Salman loves his craft equally; be it films or Bigg Boss,” analyses the public relations expert adding that Bigg Boss 10 would throw up fresh challenges.